There are a number of crossbred dogs, meaning they are not purebred and Catahoula Bulldog is one of them. 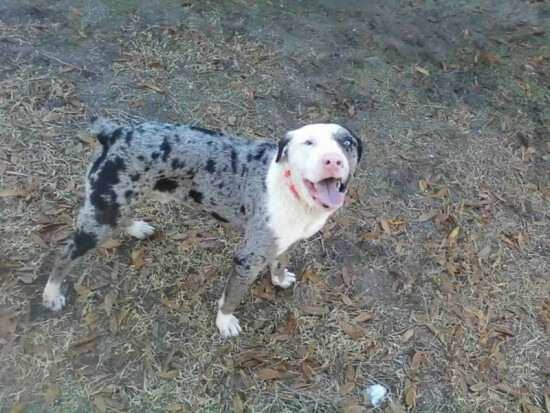 This breed is a 50-50% combination between the Catahoula Leopard and the American Bulldog, at least for the first generation. Starting with the second generation, the genes share changes to 25% – 75%, no matter which share is to what parent breed. In order not to lose the wanted characteristics inherited from each parent breed, it is best not to go beyond these percentages.